Thanks to the good recommandation and AMY BEAUTY LINK INTERNATIONAL is well-known for her professional eye lash services. What took me so long to open up myself to do this eyelash extention? 1. i am pretty skeptical that my real lash will drop and i am really worried! 2. can i draw eyeliner is also one of my concerns. And take a look at my lashes . I think you can hardly see my lashes as they are rather fine and light colored. 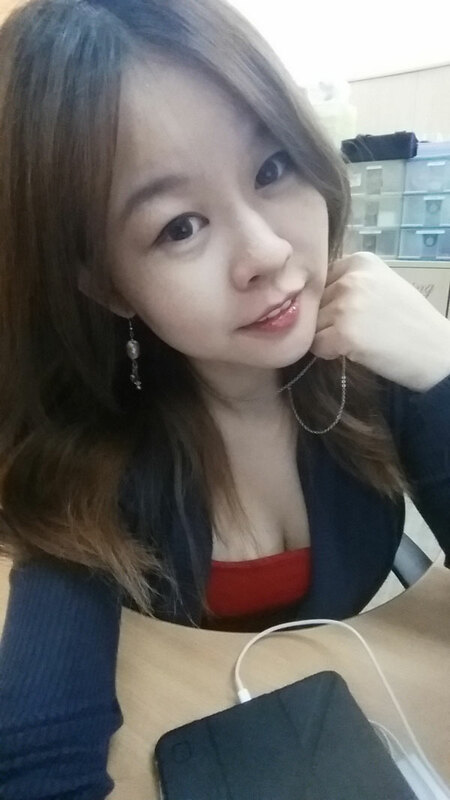 Before the extention, can hardly see my lash when taking photo. you put on contact lens or not while getting your lashes extention done.If done well it shouldn’t feel uncomfortable and you can just close your eyes and rest throughout the entire process. And I fell asleep coz I can just closed my eyes throughout. And on occasion with Makeup and dress for a dinner at a Japanese Restaurant. 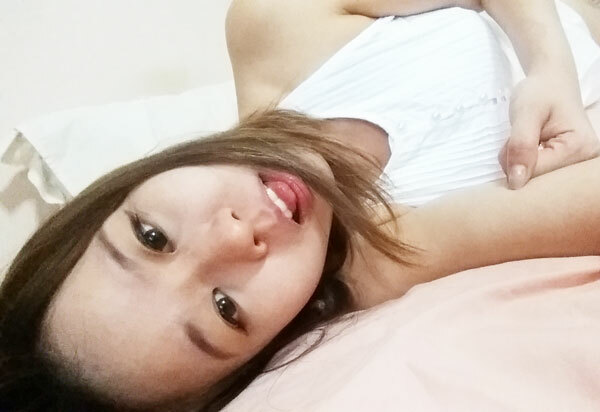 And more pictures of my eyes, still natural , however more brighten and the eyes looks better 🙂 i really love the feeling of waking up looking pretty and ready to go out. 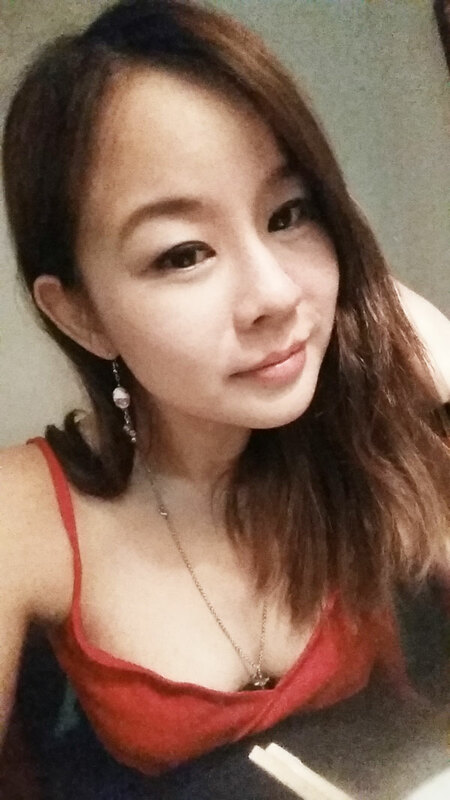 it is very helpful when i go for holiday or vacation and i am not afraid for imprompt meet up with friends here for supper too. 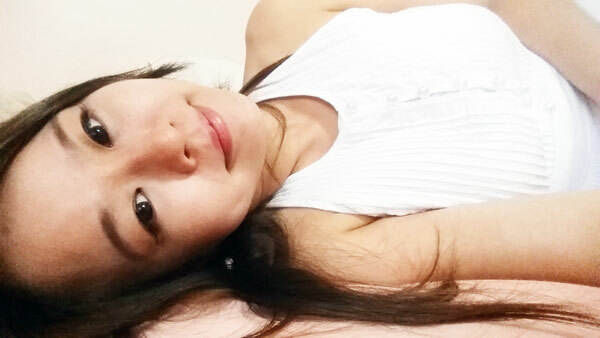 i am always looking ready to go out even i don’t have makeup on. Amy beaute link really help answered all my beauty needs. And to be honest, so far, my own lashes didnt really drop yet. And the good thing is i rub my eye less. 🙂 i totally love it. 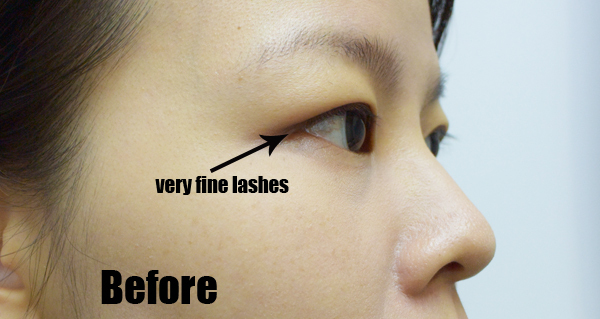 enjoy the discounts for eyelash extensions! BOOK YOUR APPOINTMENT NOW at this well-known Amy Beauty Link ! 😉 so many famous blogger did their eyelash or eyebrow extention there. 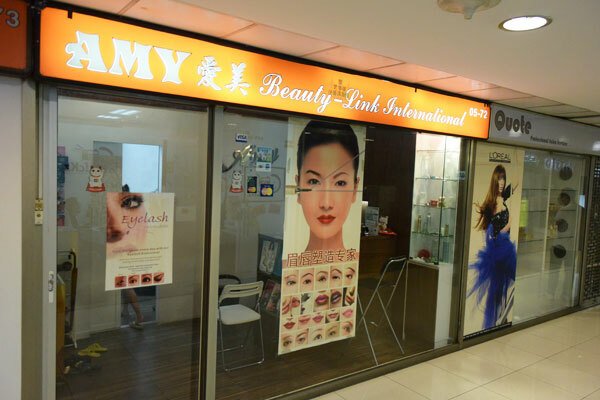 Amy Beauty-Link International has been featured in women’s magazines including Her World, Style, Seventeen, Female, Nu You, and boasts local female celebrities such as Joanne Peh and Stephanie Sun as clients.